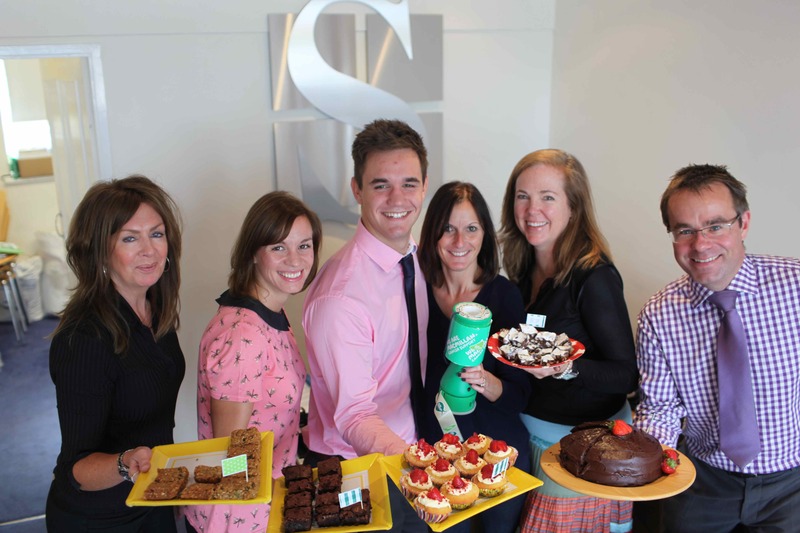 Coffees and cakes were at the ready as Surrey’s independent estate agent, Seymours, continued its partnership with Macmillan Cancer Support for the charity’s annual ‘World’s Biggest Coffee Morning’. The event, which is Macmillan’s biggest fundraising event, sees people and businesses across the UK holding coffee mornings where donations are made in return for homemade cakes, coffees and teas. In 2012, 115,000 people took part to raise a record £15 million. Seymours, which has now supported the charity for two years, has raised over £15,000 through a combination of fundraisers including the Seymours Relay - a relay covering all of its 12 offices throughout Surrey. People throughout Surrey are encouraged to host an event or donate at one of the many coffee mornings held throughout the County. For more information visit www.macmillan.org.uk.